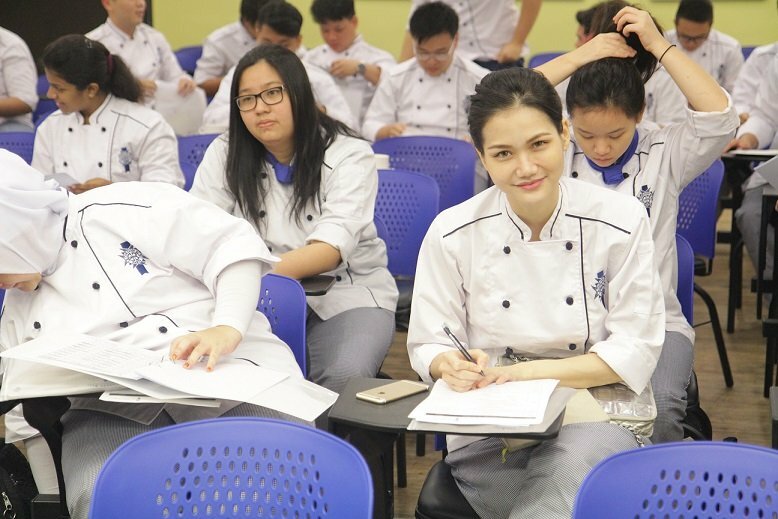 On 2nd October 2015, Le Cordon Bleu Malaysia welcomes their new intakes for both Diplôme de Commis Cuisinier students and Diplôme de Commis Pâtissier students. On the day of the orientation, refreshments were served to the students before our Admission and Student Services department briefed on the rules and regulations of the school. After the briefing, it was followed by introduction to the Chefs team as well as the Assistant Chefs and interns. The Chefs briefed the students on practices during demonstration class and during practical class. Before the day ends, the students were brought to a campus tour, visiting facilities available at the campus by the Admission and Student Services team as well as the Marketing team.